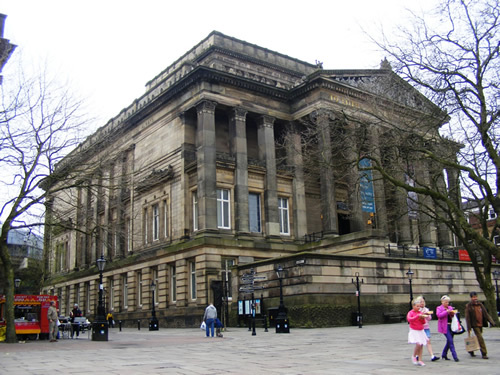 The new history gallery was the first major phase of redevelopment, to be completed by early 2012 as one of the legacy projects of the 2012 Preston Guild. Preston is the only place in Britain still celebrating this medieval festival, which takes place every 20 years, culminating in processions and events in September. 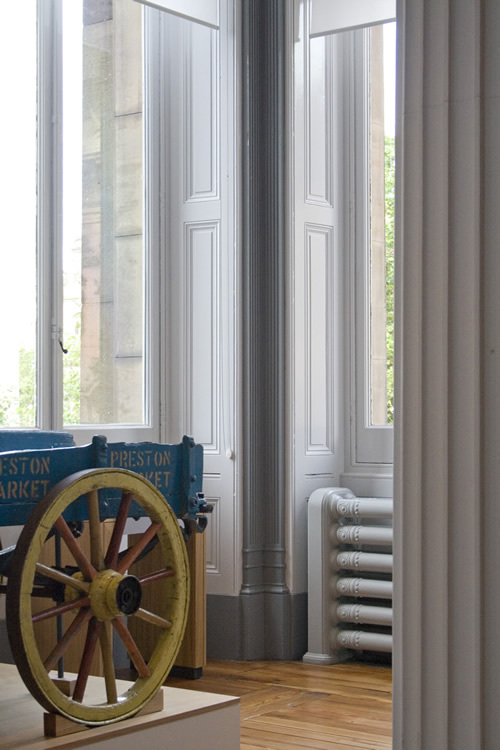 The new ‘Guild Gallery’ was to be filled with historical objects telling the story of Preston and coincided with the 2012 Preston Guild celebrations, the only surviving Guild in the county with an unbroken history stretching back to the 12th century. 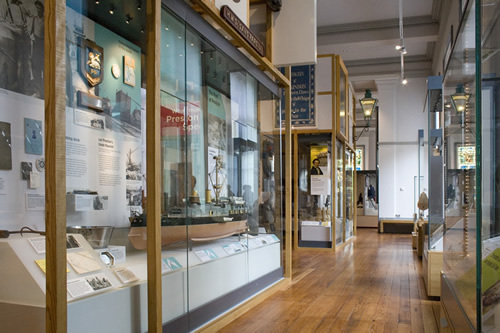 A master plan for the phased refurbishment of the building and displays had been developed which drew together the physical requirements to preserve and upgrade the fabric of the building, propose imaginative ways to interpret the collections and recommend how best to provide public services and facilities for a dynamic 21st century museum and art gallery service which puts users at the heart of services. Silcock Leedham provided full detailed Building Services design including acoustics, vertical transportation & fire engineering. The building was thermally computer modelled to utilise the benefits of the thermal heavy weight original stone structure and was redesigned to offer visiting exhibition space with internal criteria designed to accommodate environmentally sensitive collections. Due to the sensitive nature of some exhibitions the design considered differing humidity requirements, flexible temperature controls and UV lighting. In addition to providing a multi-functional temperature control system, the lighting scheme needed to be able to respond to sub-division allowing multiple control zones and themes. 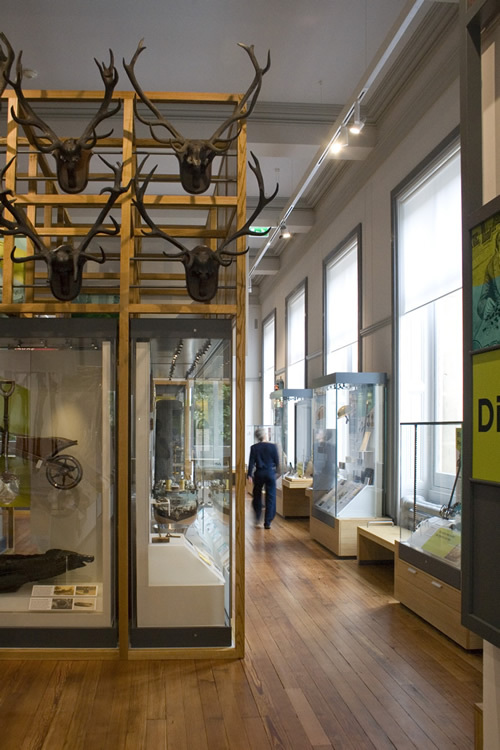 We worked closely with the architect to design a flexible exhibition lighting scheme.